Alcohol ain't the answer but it makes you forget the question ! Champagne are sparkling wines and sparkling wines are simply bubbling wines. Bubbling is brought about by carbonation. So, in the lay man language, sparkling wines are more like sodas only that carbonation in sodas is brought about by carbon dioxide that is injected directly into the drink unlike in sparkling wine where carbonation occurs naturally in the second fermentation where the carbon dioxide is not allowed to leave. How Sparkling Wines Are produced. Unlike the normal wines that undergoes one fermentation process, sparkling wine undergoes two fermentation processes. 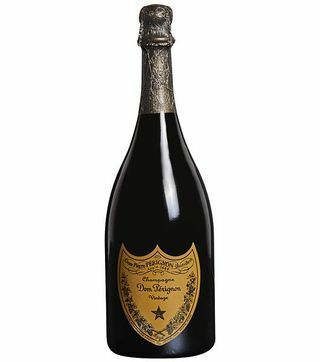 This process was discovered in 17th century by Dom Perignon a Benedictine monk. He found that sugars which were not fully converted to alcohol started re-fermenting on spring when yeast came back to life after being dormant during winter. The winter also affected the grapes that did not fully ripen by the time they were being harvested for wine production. During the re-fermentation process, carbon dioxide will build up inside the bottle up to a point the bottles would explode and the cork would be blown out. Sparkling wine utilizes this second fermentation that traps carbon dioxide in the bottle making the wine to fizz and spray all over when shaken then opened. The quality of the sparkling wine largely depends on grapes used, region of production and the second fermentation method. Champagne production has two main rules that must be observed. 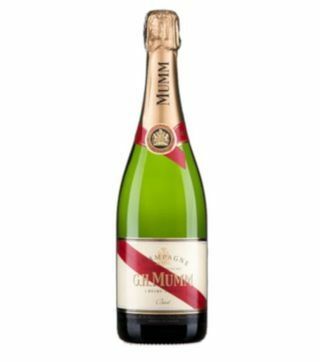 a) The second fermentation process must utilise Method Champenoise. In this method, the fermentation takes place inside the bottle itself to create the carbonation. This is an expensive way and labour intensive process of producing bubbles but it gives great results in terms of taste and smell. b) The minimum amount of time champagne should be aged in the cellars before being sold must be at least 1.5 years. Effect of age on champagne is the improvement in terms taste and the flavours. The longer the aging period, the better the aromas and the more the flavours. On the other hand, sparkling wines production tries to utilise a cheap method and also cheap grapes to make them more affordable. Charmat Bult Process is the production method engaged. 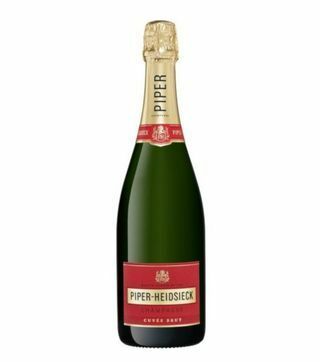 The whole idea here is to have some bubbly wine with pocket friendly prices, however, the bubbles produced are more bigger than when using Method Champenoise and they also dissipate faster. There are no strict rules in making these wines and every industry does it their way. 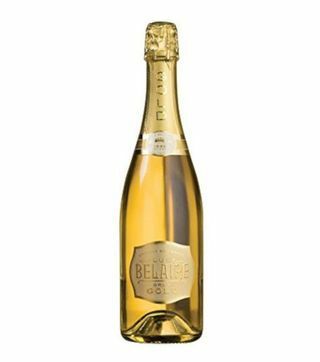 These method has made sparkling wines more affordable and brought the idea that sparkling wines are not to be reserved for special occasions only but also normal occasions. The area from which a sparkling wine is produced largely affects its quality due to the climatic conditions that affects the taste and quality of the grapes. This is brought about by the soil acidity, the amount of rainfall, the temperature levels, the amount of humidity and the altitude. This is why you will find the same varietal of grapes, maybe a chardonnay, that is grown in two different regions have different tastes and different aromas. For example, in the champagne region of France, the grapes do not ripen well before being harvested for production of champagne. This effect of the grapes being mature but not ripe enough also affects the taste and flavours of a champagne. Global warming has some good effect on growth of grapes and now some countries like Australia are sharing the same climatic conditions as France. At the same time, the sparkling wines produced in this two different countries are different though they have some similarity. Different Methods Of Producing Sparkling Wine. There are three common method of producing sparkling wines. These methods differs in terms of time used to complete the second fermentation and also the end results are different. They differ in terms of aromas and flavours. This is because the aromas and flavours improves with age, therefore, the older the sparkling wine, the better the quality. The following are the methods. This is the method used to prepare champagne in Champagne region of France. The second fermentation takes place in the bottle itself to introduce carbonation. This process takes at least 1.5 years and produces the best results in terms of quality in comparison with other methods. 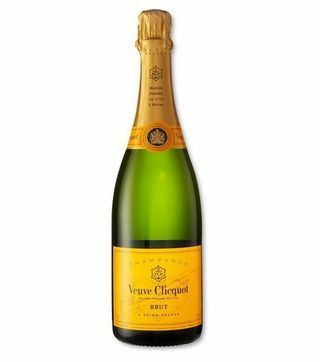 Great credit to the invention of this method goes to a French lady by the name Veuve Clicquot who took over the wine business from her husband, Madame Clicquot, after his death in the 19th century. Madame Clicquot converted the erratic and explosive wine process into great luxurious champagne. He is also known for the great champagne quote, “Champagne, in victory you deserve it, in defeat you need it”. Champagne bottles are made strong enough to withstand the pressure generated by carbon dioxide during second fermentation process. In this process, the champagne are made in large quantities. At any single time, there are thousands of bottle aging in the cellars. Prosecco, the Italian sparkling wine, utilises this method too but uses prosecco grapes. Methode Champenoise is the most labour intensive process. The grapes used in this process are not fully ripe which means they have less sugar. During fermentation, the sugar is converted into alcohol but the alcoholic content is low due to low sugar content. Cuvee, the base wine that is made from the initial fermentation of grapes, is supposed to be low in alcohol percentage because the wine will undergo a second fermentation that will increase the alcohol content. The first fermentation process takes place in stainless containers or in oak barrels. Several wines are blended together and a mixture of yeast and sugar are added to the cuvee. The wine is now bottled and sealed with a plastic cork. The second fermentation process takes place inside the bottle for about 1.5 years forming carbon dioxide. This process requires cool temperatures to produce finer bubbles. When the fermentation is complete, the dead yeast will break down forming sediment that will later be removed by a riddling process. The bottle is then added a dosage, a mixture of sugar and wine or brandy, to add flavours and spice the taste. The wine is then corked and secured with a wine cage. Unlike the methode champenoise, bulk charmat method is quick way of producing sparkling wine. The wine produced using this method has big bubbles which dispates fast in comparison with champagne that have fine bubbles. This method uses pressurized stainless steel tanks to bypass time that would be needed to for fermentation inside the bottle, riddling and disgorgement. This happens so fast such that the yeast introduced in the tanks is not yet dead. To prevent further fermentation, the wines is then refrigerated and then bottled under pressure to prevent the carbon dioxide that had been build up from being lost. During bottling, dosage is added to add flavours and to spice the taste. 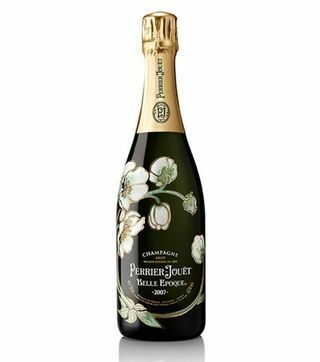 Sparkling wines that are made using bulk charmat method are cheaper in terms prices because the process consumes less time and the grapes used are also cheaper. On the other hand, these sparkling wines introduces more flavours and varieties of taste. Actually, we have this method to thank for making sparkling wines much more affordable and eliminating the idea of that champagnes are only for special occasions. 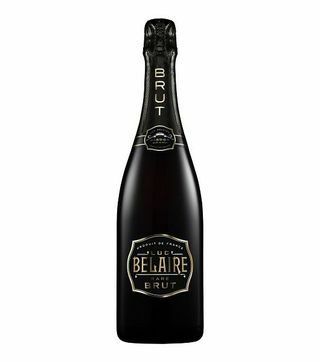 Most champagnes cost at around Ksh 6000 whereas sparkling wines goes as low as Ksh 1000. In simple terms, the higher the quality of a sparkling wine, the costly it is. 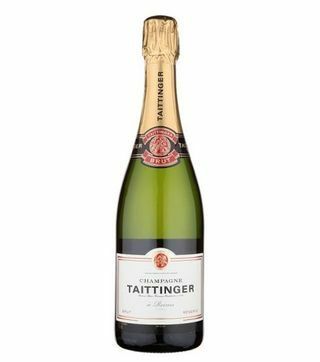 This is more of like Methode Champenoise where the second fermentation takes place in the bottle but it ain’t sold in the bottle that it is aged in. After the second fermentation, the wines is put in a vat and then filtered to remove the dead yeast. By doing this it really reduces the amount of time required to produce sparkling wine. The reduction time also makes the cost of the wine to reduce significantly. This method was being used long time ago and is hardly used nowadays. This method is also commonly referred as bottle transfer method. The quality of sparkling wines is described by the complexity of the flavours, the aromas and the size of the bubbles. The methode Champenoise produces the finest bubbles but at the same time this method is labour intensive and costly way of producing champagne. It is for this reason that all sparkling wines produced through this method are quite expensive. By the time a bottle of sparkling wine is corked ready for sale is normally not at it’s best quality but the quality improves with time. Most of the sparkling wines are made from white grapes which gives white wines. As we have discussed before when dealing with white wines, the age has a negative effect on the quality of wine due low amount of tannins. The older the white wine, the low the quality but when it comes to sparking wines, the older the sparking wine the higher quality. I know this sounds controversial but the reason for quality improvement in when it comes to sparking wines is the dosage that is added before the wine is corked after second fermentation. This dosage continues giving the wine more flavours and great taste with time. Incase you visit any wine shop, you will realize that old sparking wines and old red wines sells at higher prices than their younger counterparts. Sparkling wines, just like white wines, have great taste when chilled before being served. The chilling also helps in opening the bottle in scenario where you are not celebrating a particular occasion rather you want just want to enjoy your drink. Opening a champagne bottle when you don’t want toss it, calls for a professional because there is a huge risk that it might splash it. let’s end it up here for today but I will be addressing other factors around sparkling wine like how to enjoy a bottle of champagne because so many people spend a lot of many on the bottle but they fail to get the best of it by missing some few notes which could be neglected but are very important. Do you have an occasion, event or a celebration? The best way to mark these important days in you life is by tossing a bottle of champagne. Nairobi Drinks, the leading online liquor store in Nairobi, has you sorted. 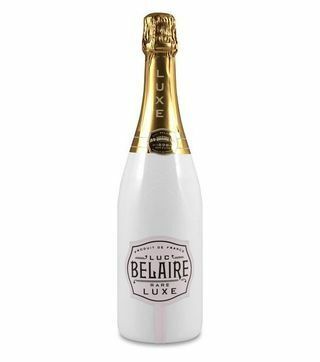 We offer the best champagne prices in Kenya. To be honest, it is economical to buy champagnes online in Kenya in comparison with local wines and spirits shop. Call us today to enjoy free and fast champagne delivery Nairobi. The main reasons you should consider ordering from are; we deliver a single bottle, we have discounted prices, we have a huge variety, we offer the fastest delivery services, we offer free delivery services, we have loyalty programs, we work 7 days a week, we are open till midnight everyday, we use google map pin to locate you for the first delivery, we save you details in our system so that we offer fast subsequent deliveries and finally, we give great offers from time to time. 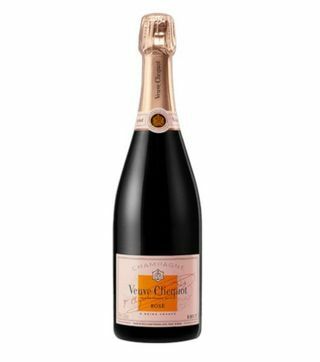 The following are the most common champagnes that are great demand in Nairobi; Veuve Clicquot Brut, Moet & Chandon Imperial Brut, Moet & Chandon Imperial Nectar, Moet & Chandon Imperial Rose, Moet & Chandon Dom Perignon, G.H. 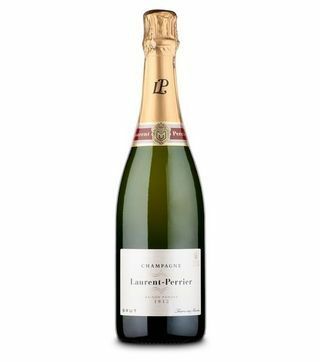 Mumm Brut, Luc Belaire Gold, Luc Belaire rose, Luc Belaire Brut, Luc Belaire Luxe, Laurient Pierre, Piper Heidsieck, Taittinger Brut and Perrier Jouet. When you cross to the other side of sparkling wines we also have a great variety to choose from. Let’s raise a glass to low prices. Keep it Nairobi Drinks. Cheers! #NairobiDrinks.